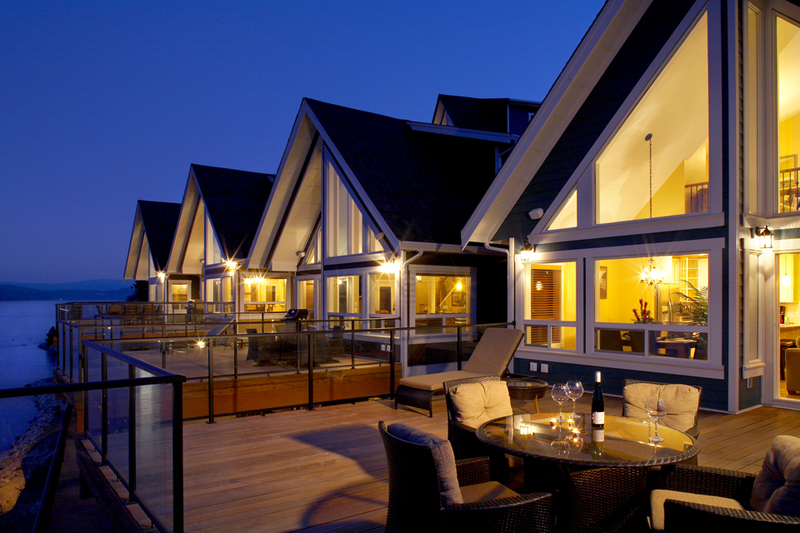 Cottage Resorts/Rentals. Whether you are doing one cottage or a whole community of cottages we can be your one stop company for furiture, wall cladding, kitchens, lighting, decor and so much more. We offer a variety of standard and custom furniture that will enhance the rustic feel you are trying to create. 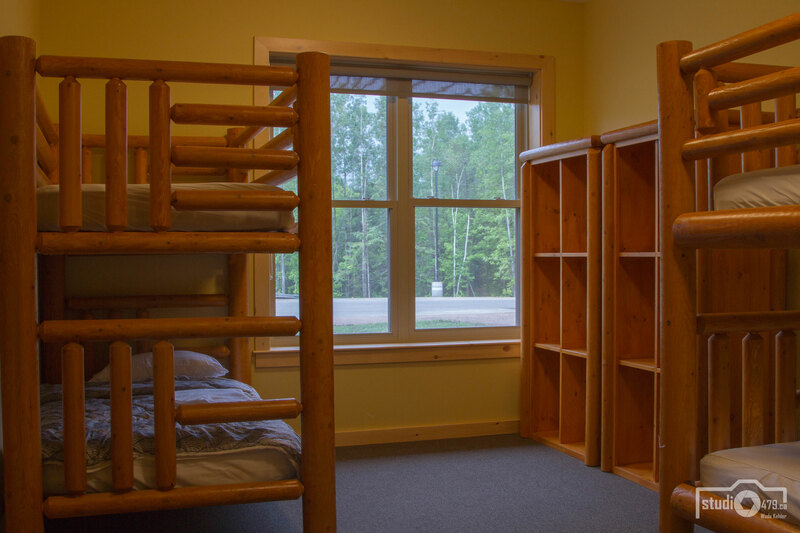 We offer furniture for all rooms in your cottage including bedrooms, kitchens, dining rooms, living rooms, recreation areas and even custom lofts. Hotels and Lodges. If you have created a rustic lodge that requires rustic-style furniture and decor - we are your one stop company. We create custom rustic beds/bunks, dressers, desks, chests, themed speciality furniture, railing or so much more. We will work with your design team to design and complete the job on time. Campground and Park Cabins and Yurts. We provide commercial quality furniture that is perfect for your cabin or yurt. We will hope you create memorable and enjoyable experiences for you customers while at your campground. Whether you are looking for simple park models, deluxe cabins, unique yurts or glamping - we can provide the furniture for both inside and outside. Theme Park. From the small local theme parks to the large full scale theme Parks we can provide the rustic themed furniture that will make your customers smile with excitement. We can offer picnic tables, benches, railings, themed walls and so much more. Get in touch with us today for your rustic solutions. Restaurants. We offer rustic style furniture for restaurants. Whether the furniture is log style, rough rustic, metal trim or just something unique - we can do it. We understand that you may have space constraints or particular restrictions. Our team can work with your team to create the perfect furniture, bar, booth seating, decor and more. Governments. We work with all levels of government and tourism to assist with your needs. Whether it is a visitor center seating, counters for staff, tourism attractions or special events - we can work with you to get the job done. Our creative team will work to make your needs completed with ease. We have worked with many organizations to provided their needs including Ontario Parks, Parks of the St. Lawrence, Cloverleaf Resort, Riverview Resorts, Tim Horton Camps, Pine Glen Ski Hill, Rustic restaurants, Great Wolf Lodge, KOA, Jellystone Park, Jasper Ski and many others. Please contact us at info@logfurnitureandmore.ca for more information. Interior of Commercial Lodge Cabin.